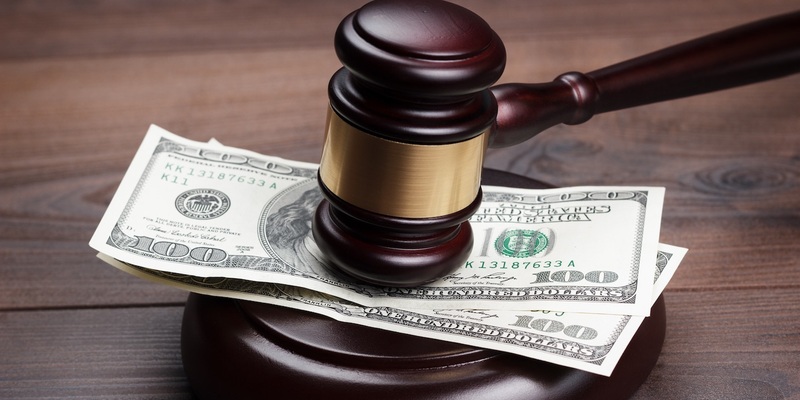 NEW ORLEANS – A university is seeking damages for an open account with a balance of more than $2,000. University of Louisiana System Board of Supervisors through the University of New Orleans filed a lawsuit against Etienne Jean Stoufflet in Orleans Parish Civil District Court, alleging an open account. According to the complaint, the plaintiff is seeking payment on an open account of $2,382.50 plus interest for fees accumulated while the plaintiff was attending the university. The plaintiff seeks all reasonable damages, court costs, attorney fees and all appropriate relief. The plaintiff is represented by attorney Anthony D. Winters of the Louisiana Department of Justice in Baton Rouge.